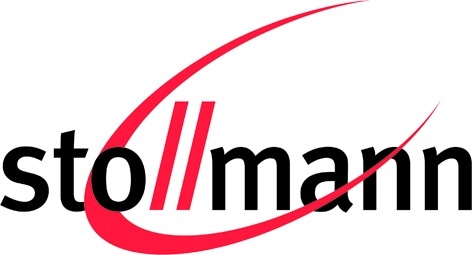 NFC software solutions provider Stollman announced a partnership with Philips & Lite-On Digital Solutions, an automotive infotainment company, and Funkwerk Dabendorf, a mobile communication solutions provider for the automotive industry, to enable the integration of smart phones into cars via NFC. The Germany-based partners say they will jointly develop a solution that combines NFC, Wireless Charging, a universal antenna coupling and the customized display of the smart phone surface in the vehicle’s head unit display. According to Stollman, the driver establishes a Bluetooth connection with the car by placing his NFC phone in a designated “NFC hotspot.” Over this connection, he can integrate his phonebook, text messaging, seat and mirror position preferences, radio station settings and more. The solution will be previewed for the first time at the IZB automotive expo in Wolfsburg, Germany on October 10-12.